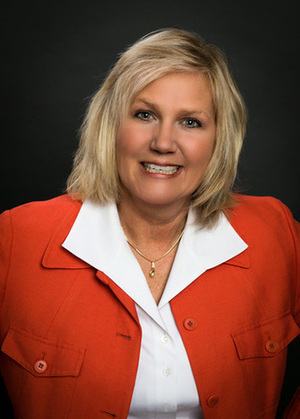 Kristine Cichowski provides educational and business consultation to small businesses and non-profit groups to increase efficiency and productivity at home, work, and in the community through her company, Power To Be. Kristine’s work is based upon 30 years of experience in patient/family/professional education at the Rehabilitation Institute of Chicago (now known as the Shirley Ryan AbilityLab). Power To Be Empowerment Programs are designed to teach families and individuals how to effectively advocate for their loved one and themselves. To learn more, explore more of the Power To Be website or call Kristine at 847.951.3365. When you hear that a neighbor, friend, or family member sustained a brain injury, you may ask yourself, “What does that mean?” Understanding your challenges can help you teach others about what a brain injury is and isn’t. Sometimes when you least expect it, you have a learning experience that leaves a significant imprint in your life. This has happened to me.The most significant was when I sustained a serious leg injury that completely incapacitated me. I had spent my entire career providing care and advocating for others. I now found myself on the other side of the table. Empowerment Programs are designed to assist individuals with resource knowledge and skills in order to achieve more at work, school, or in the community.